Grammy award winning pianist Bill Charlap has performed with many of the leading artists of our time including Phil Woods, Tony Bennett, Gerry Mulligan, Wynton Marsalis, Freddy Cole and Houston Person. Born in New York City, Charlap began playing the piano at age three. His father was Broadway composer Moose Charlap, whose credits include Peter Pan, and his mother is singer Sandy Stewart, who toured with Benny Goodman, and was a regular on the Perry Como show. She earned a 1963 Grammy nomination for her recording of “My Coloring Book." In 2005, Charlap and Stewart released the acclaimed CD, Love Is Here To Stay (Blue Note). 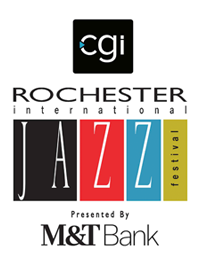 In 1997 Charlap formed his trio with bassist Peter Washington and drummer Kenny Washington, now recognized as one of the leading groups in jazz. In 2000, he was signed to Blue Note Records and received two Grammy Award nominations, for Somewhere: The Songs of Leonard Bernstein and The Bill Charlap Trio: Live at the Village Vanguard. 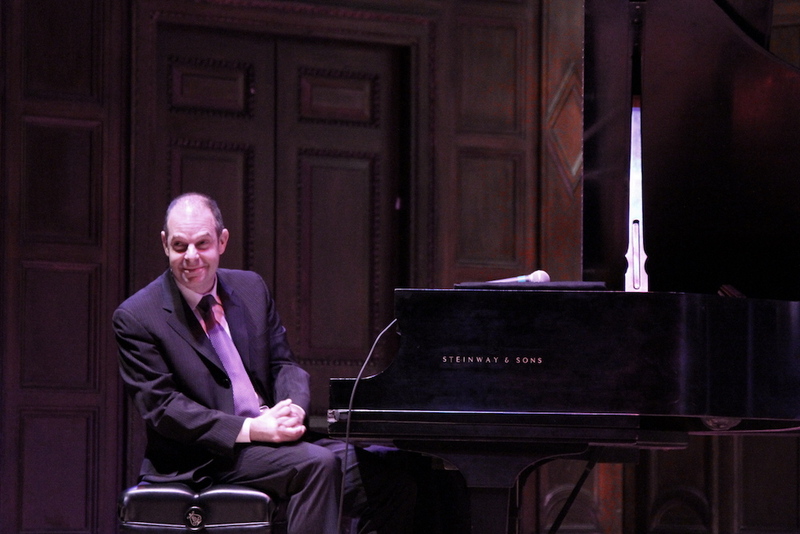 He is known for his interpretations of American popular song.. Time magazine wrote, “Bill Charlap approaches a song the way a lover approaches his beloved…no matter how imaginative or surprising his take on a song is, he invariably zeroes in on its essence.” In 2016, Tony Bennett & Bill Charlap: The Silver Lining, The Songs of Jerome Kern, was awarded a Grammy for Best Traditional Pop Album. In April, the Bill Charlap Trio released, Notes from New York, their debut recording for the Impulse label. Alan Morrison's five-star review in Down Beat stated that the new recording is "a masterclass in class." In 2017, Charlap will be celebrating his 13th year as Artistic Director of New York City’s Jazz in July Festival at 92Y. He has produced concerts for Jazz at Lincoln Center, New Jersey Performing Arts Center, Chicago Symphony Center and the Hollywood Bowl. Charlap is married to renowned jazz pianist and composer Renee Rosnes, and the two artists often collaborate in a duo piano setting. In 2010 Charlap and Rosnes released Double Portrait (Blue Note). Bill Charlap is currently the Director of Jazz Studies at William Paterson University in Wayne, New Jersey.